In BBC One’s TV series Sherlock, Benedict Cumberbatch plays the role of one of literature’s favorite eccentric detectives in the 21st century, showing him as a highly functioning sociopath who can read a person’s history — what he was doing the night before, what his family was like, career, family, weaknesses, etc. — without any previous knowledge of the other person. 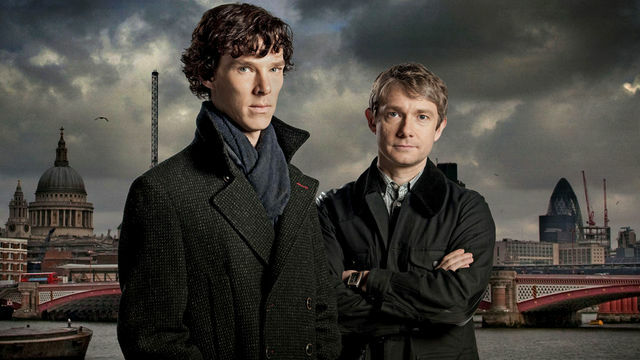 Benedict Cumberbatch as Sherlock Holmes and Martin Freeman as Dr. John Watson. Image by BBC One. From the point of view of fields such as interaction design, writing, and theater, Sherlock seems to be both the ideal and the antithesis. Knowing how to read people just by traces of their actions is exemplary; however, being incapable of empathy can lead to serious roadblocks. It is not enough to create flowcharts, user journeys, or Venn diagrams; being able to put oneself in the other person’s shoes is key to doing design that will last far longer than the few initial taps on an smartphone app.